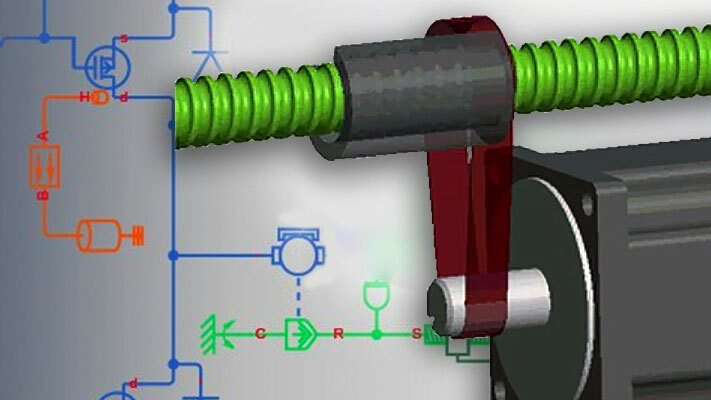 Desktop simulation of physical models is similar to simulating any Simulink® model. However, there are certain specifics in terms of solver selection, model initialization techniques, and linearization methods. Model analysis tools, such as data logging and model statistics, help you to fine-tune and troubleshoot your models, as well as view and post-process simulation results.